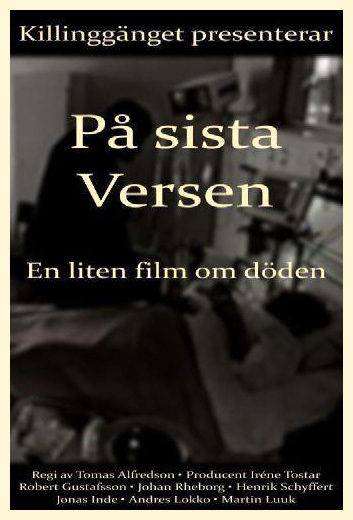 When a SVT manager threatens to relocate a less successful documentary director, KG Forsberg, KG puts the idea of filming his dying father. Fascinating, the boss thinks and gives KG access to a cameraman and camera. But it does not work like KG has thought. With a handsome cameraman like Tommy Bohlin and a father who does not want anything, KG becomes desperate and draws on drastic measures.